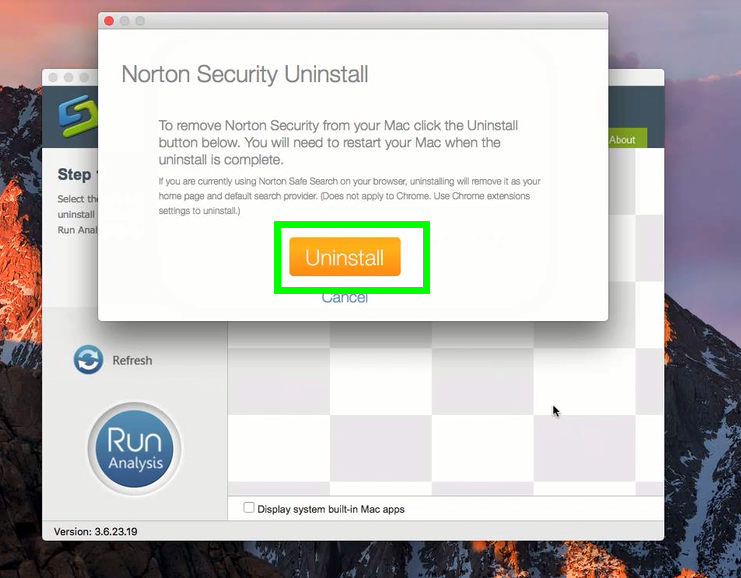 Getting stuck in removing Norton Antivirus from your Mac? Having trouble in clearing up all its traces in the system? 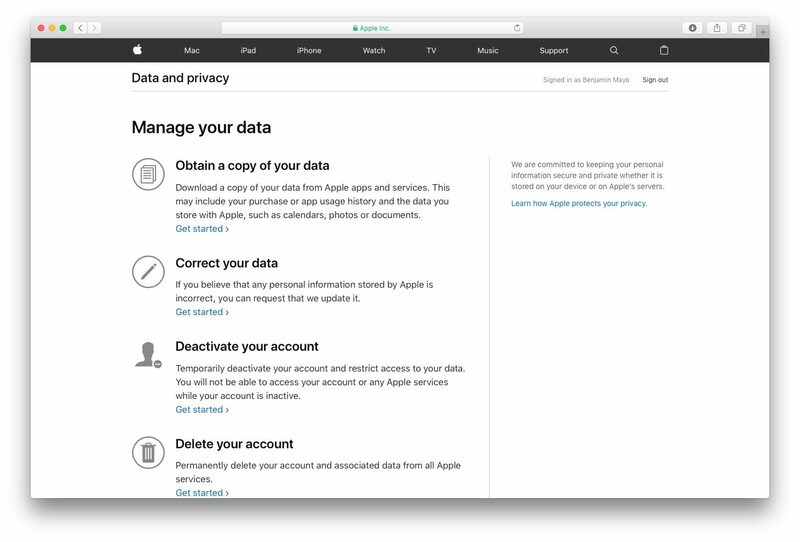 In this post we collect related information and then make a list of methods which could help you get rid of Norton products on Mac. 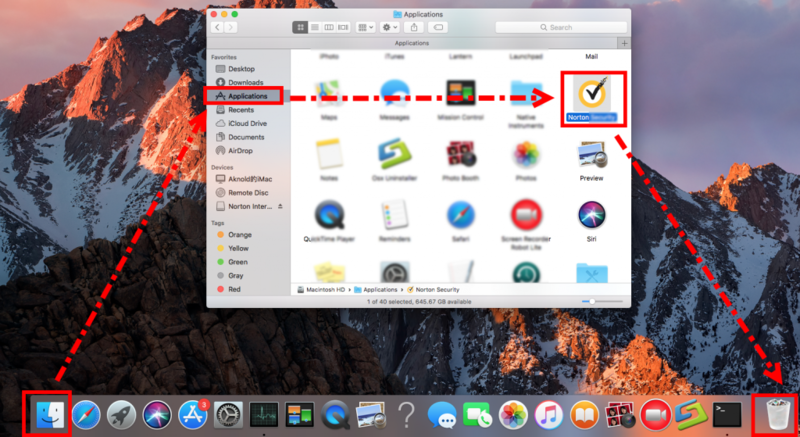 Before you take the following methods to remove Norton Antivirus for Mac, go to check if any Norton app is currently active. 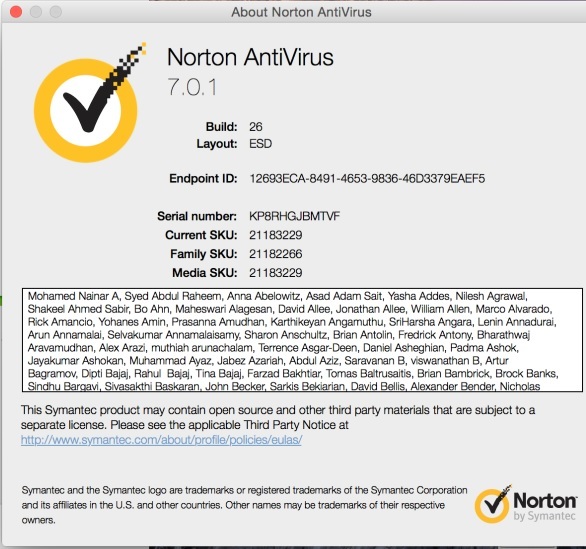 If Norton Antivirus runs on the background, head to the Activity Monitor and try to kill any related process here. 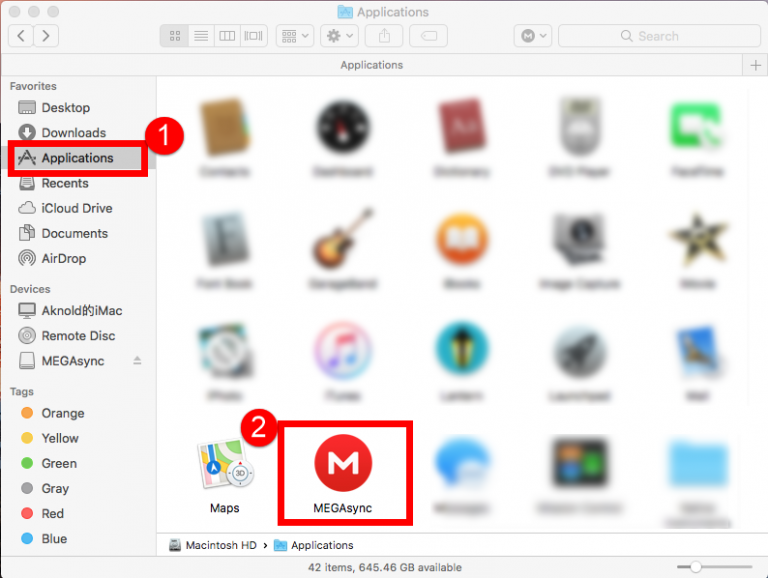 To be specific, launch Activity Monitor from the /Applications/Utilities folder in Finder or through the Spotlight, then type Norton in the Search bar, and see if any process pertaining to Norton appears in the list. 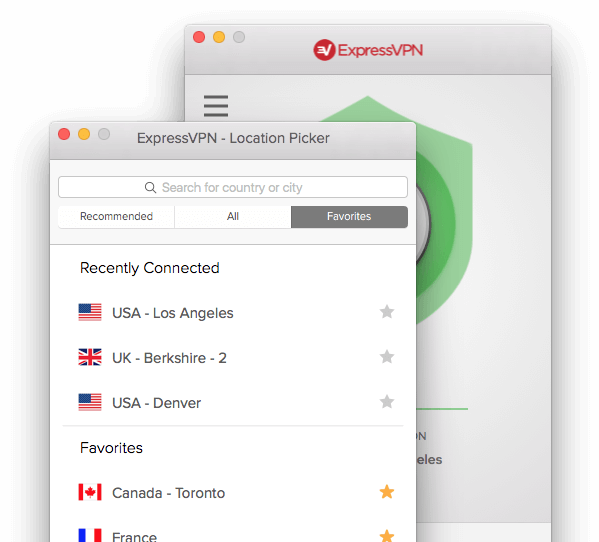 If it appears, select the process, click the X icon on the upper left corner, and click Force Quit button to terminate this app. 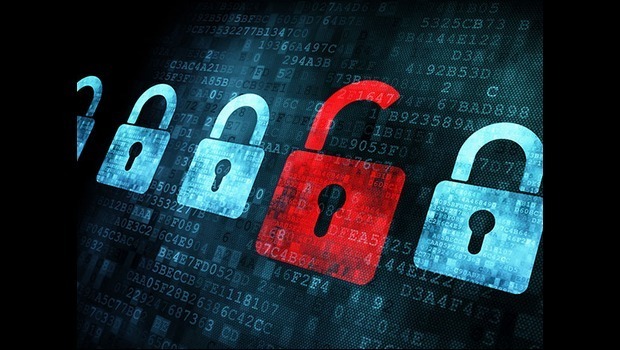 Yet, some antivirus may modify the settings to prevent themselves from being deactivated. In that case, you can reboot into the Safe Mode, to kill the auto-launch. If there is not a folder labeled Symantec Solution, you can just right click on Norton Antivirus and choose Move to Trash. You will also be prompted to enter the password, and the uninstall wizard will pop up be default. 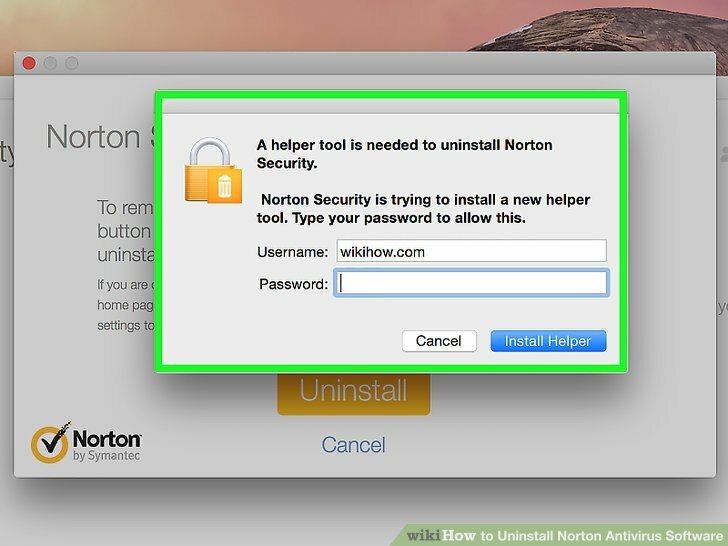 Follow the onscreen prompts to finish the process, and don’t forget to delete Norton Antivirus again in the Trash. As for the Norton Antivirus/Security leftovers, if you wish to have a clean uninstall, you will need to manually detect any files and folders pertaining to Norton apps in the hidden ~/Library Library folders. Detailed instructions can be found in this tutorial. The Terminal method may be a little tricky for some Mac beginners, and some may ask if there is a more time-saving or hassle-free approach to get this job done. The answer is Yes. 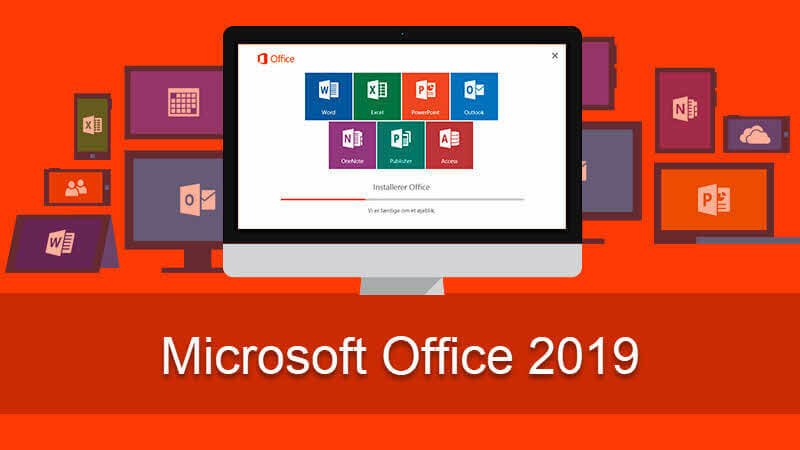 Continue reading as we will introduce an one-stop solution for you. To sum up, we list three different approaches to remove Norton Antivirus. Which one do you think is the most efficient and easy-to-follow? Leave your comments here.